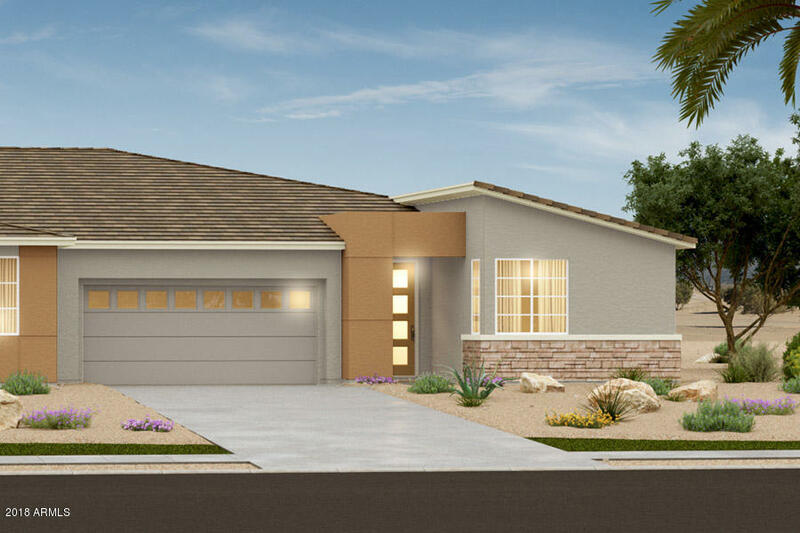 This beautiful newly designed patio home, located in The Cove at Palm Valley North, features a gourmet kitchen with stainless steel appliances, quartz counter tops, upgraded espresso cabinets, and pendant lights. Inside you'll find a walk in shower in the master bathroom, soft water loop, and garage door openers. This is a must see! Ten year structural warranty included!